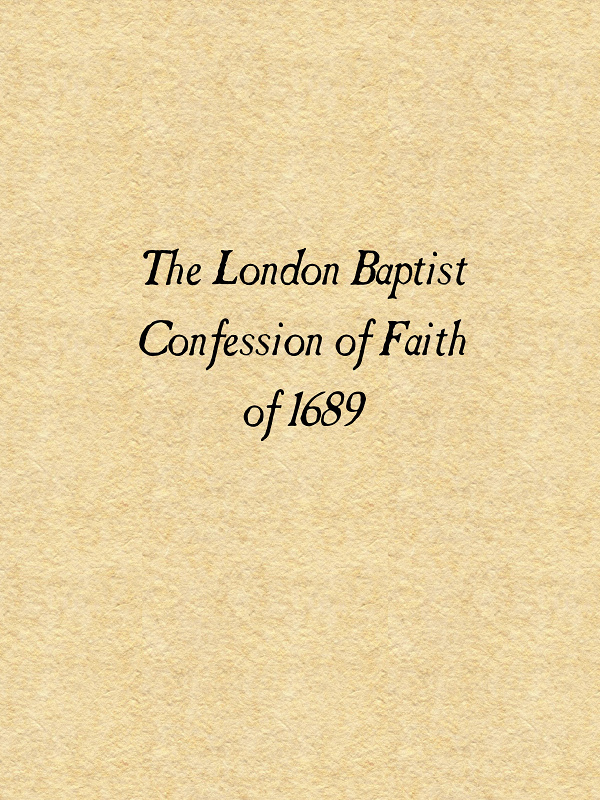 Justification, 1689 London Baptist Confession of Faith. The Revised English Bible or REB, an odd thing here in the States. The Cost of Sin, Then and Now.